I've always been a bigger fan of Spinach than Kale, and as I was writing Twitter content for a food brand for National Kale Day, I came across this Eat This Not That article: "10 SUPERFOODS HEALTHIER THAN KALE"
My fave line: "Spinach is to kale what Michael Jordan is to LeBron James"
A good read. 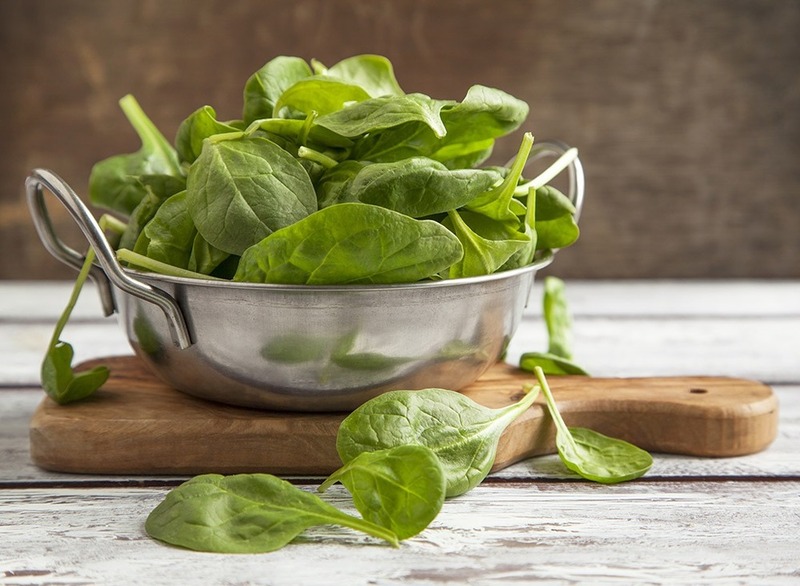 Apparently beets, chard, Chinese cabbage and watercress are even better than spinach! But whatever at least I'm eating spinach.